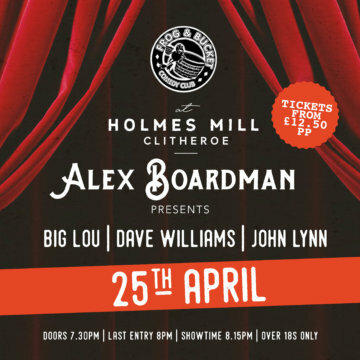 Based in the heart of Clitheroe, Holmes Mill is a unique celebration of Lancashire food, drink and entertainment. 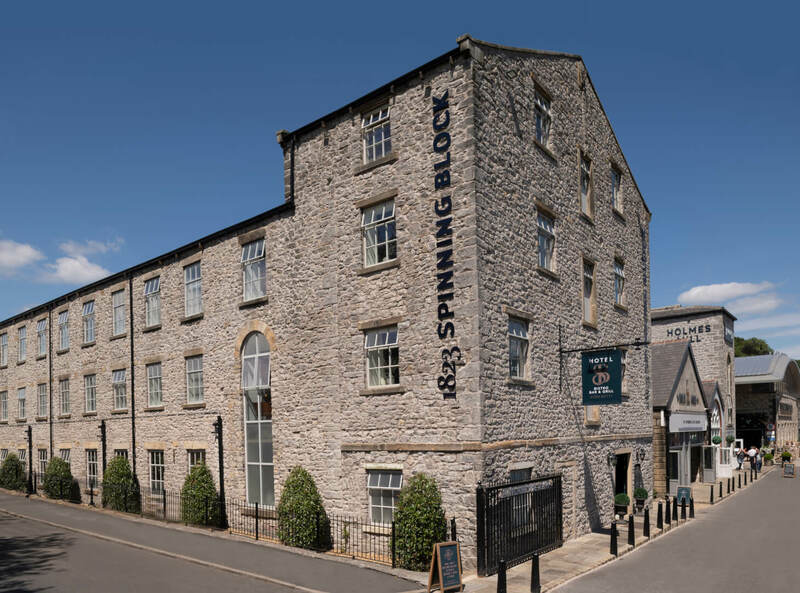 Featuring a beer hall, hotel, food hall and much more, this former textiles mill is the perfect place to indulge, unwind and explore. Beer Hall, Function Room, Ticket Office. 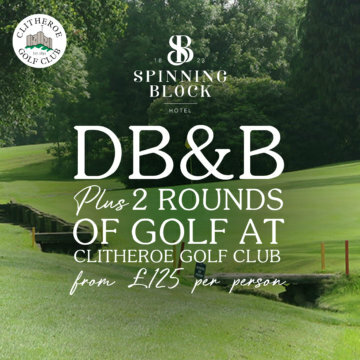 Surround yourself in sumptuous luxury within the walls of The Spinning Block. 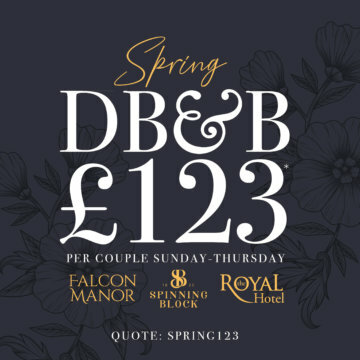 Featuring a boutique hotel alongside our new Bistro, Bar & Grill, there is no better place to indulge your senses. Use the arrows to discover The Spinning Block. 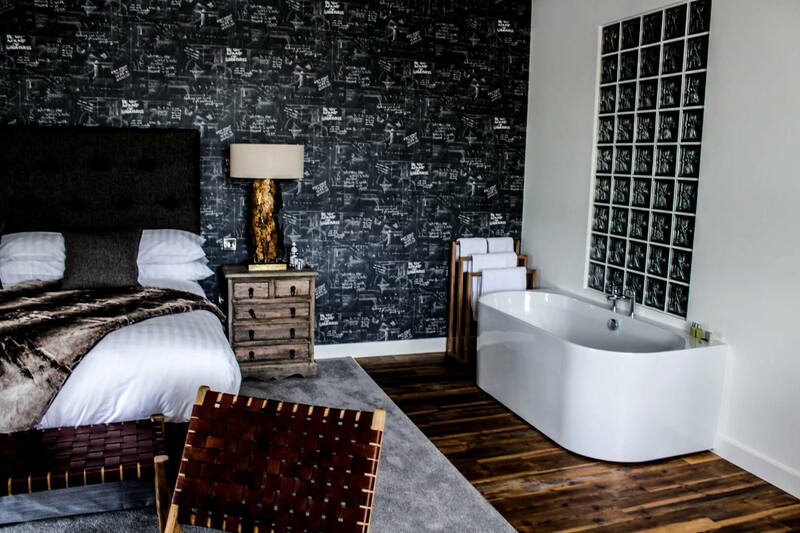 Our boutique 38-bedroom hotel is the perfect base from which to explore Holmes Mill, Clitheroe and the stunning Ribble Valley region. Want a bit more space? 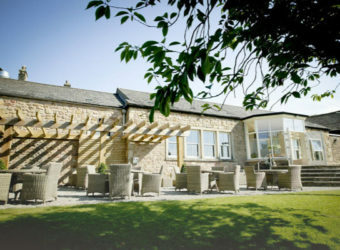 Then take a look at our fabulous family rooms. 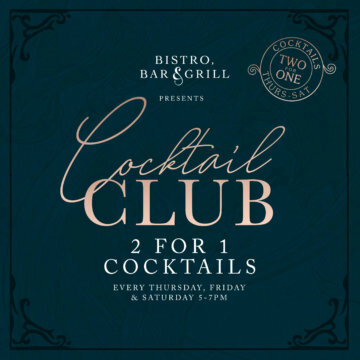 With its Art Nouveau-inspired decor, and a menu that reflects the very best of British seafood and grilled meats, the Spinning Block Bistro, Bar & Grill is set to offer a dining experience that is mouthwateringly memorable. 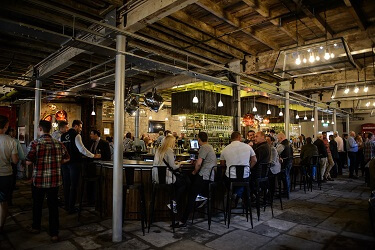 At the heart of the complex, The Boiler House is a vibrant all-day destination. 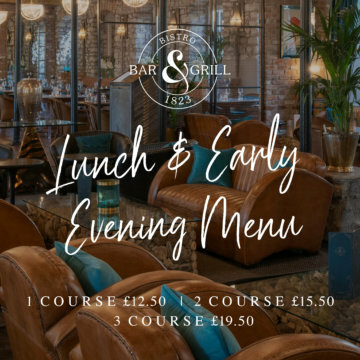 Whether you want to enjoy a coffee with friends, sample an outstanding selection of ales, grab a quick snack or tuck into something more substantial, the Boiler House fits the bill. Click on the arrows to explore! 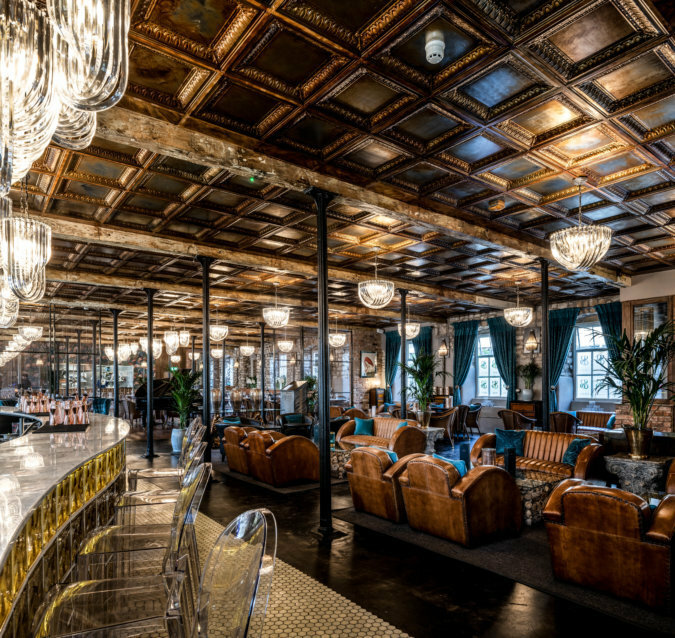 Great beer deserves a great bar, which is why our stunning Beer Hall features one of the best-stocked bars in Britain where you’ll find over 24 cask ales on tap and regular live music. 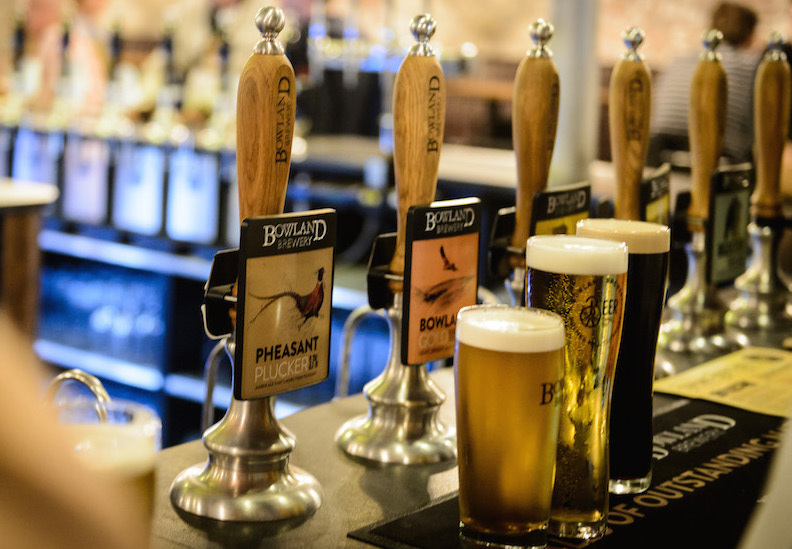 Join us for midweek Drink it Dry nights, New Beer Thursday or embark on the Circumnavigation! 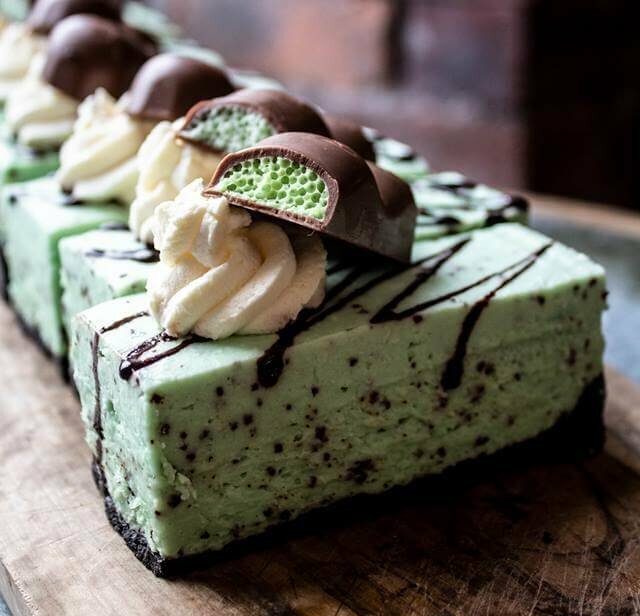 Got a sweet tooth? 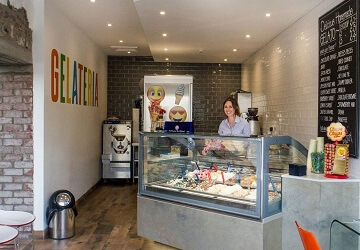 Then visit our Gelateria for the finest artisan gelato this side of Napoli! Made in-house using locally sourced milk, our 18 flavours are regularly updated, so you'll need to keep coming back for more. 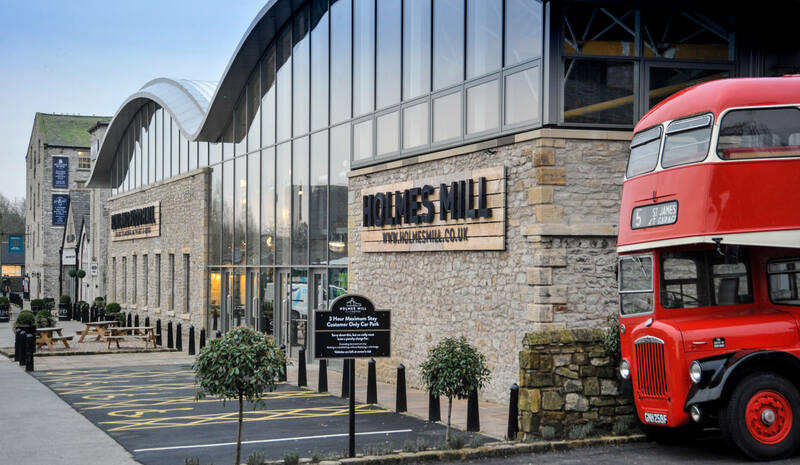 See our sublime range of ales being brewed right here at Holmes Mill. Located behind our Beer Hall, you can catch a glimpse of the magic as it happens! Then, why not sample a pint and take a few bottles home too? 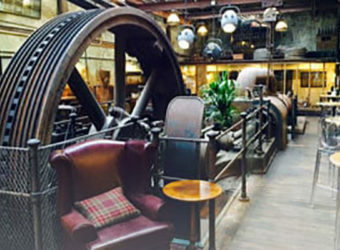 The central hub of Holmes Mill. 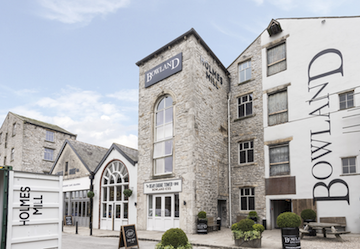 Your one stop shop to find out about the latest events, pick up tickets, or book a place on a fascinating tour of Bowland Brewery. 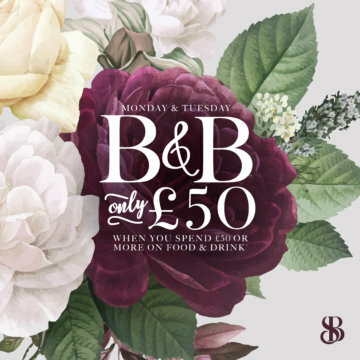 Book tickets for live music, comedy, cinema and more to make the most of your visit. 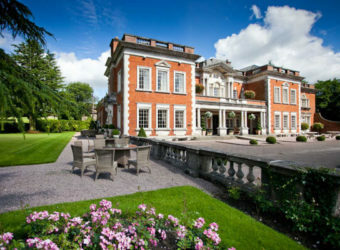 So much more than just a function space, it is a delightfully enchanting, gloriously chic venue for your wedding. 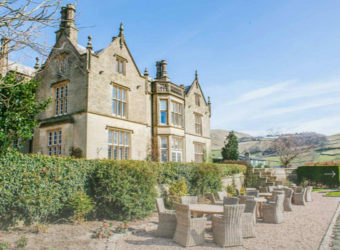 And this gorgeous location is equally suited to events and parties. Industrial, vintage, perfect. 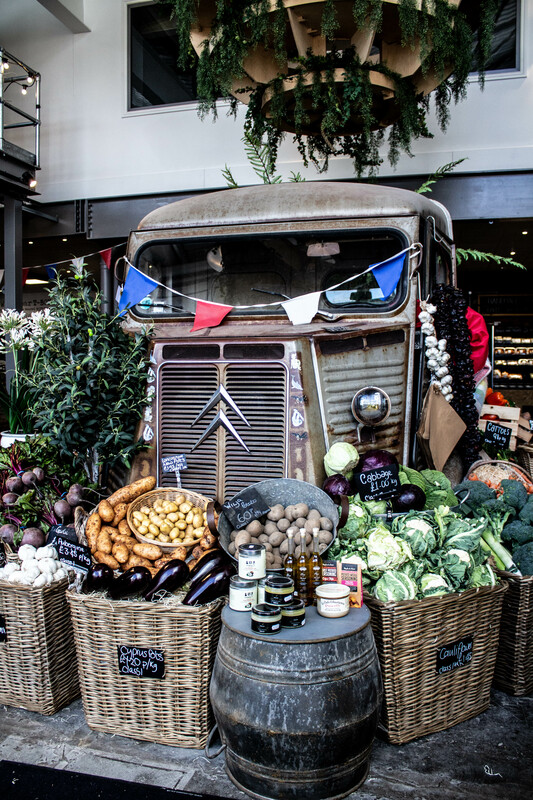 Showcasing the finest food and drink from Lancashire and beyond the new Bowland Food Hall is a tribute the local farmers and food entrepreneurs. 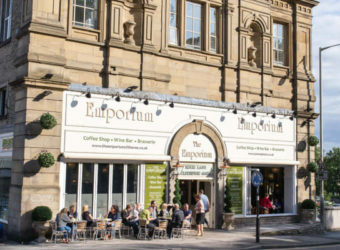 Combining a lively shopping experience with a continental market cafe vibe. Our bustling café has moved to the Food Hall, where there’s double the space to enjoy a coffee, cake and a natter. 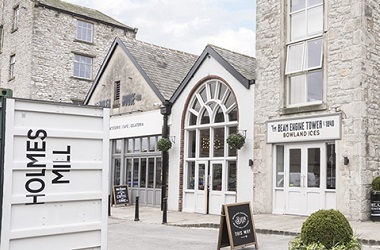 Located within the roomy Weaving Shed, the café now sits at the heart of the busy Bowland Food Hall, with its vast range of delicious fresh food. 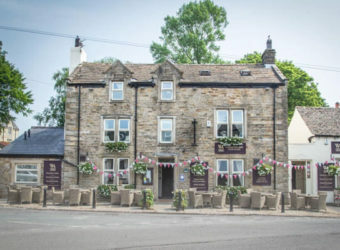 Showcasing Lancashire's incredible local delicacies, the Bowland Food Hall features tastings, drinking, and live demonstrations in a totally unique environment. 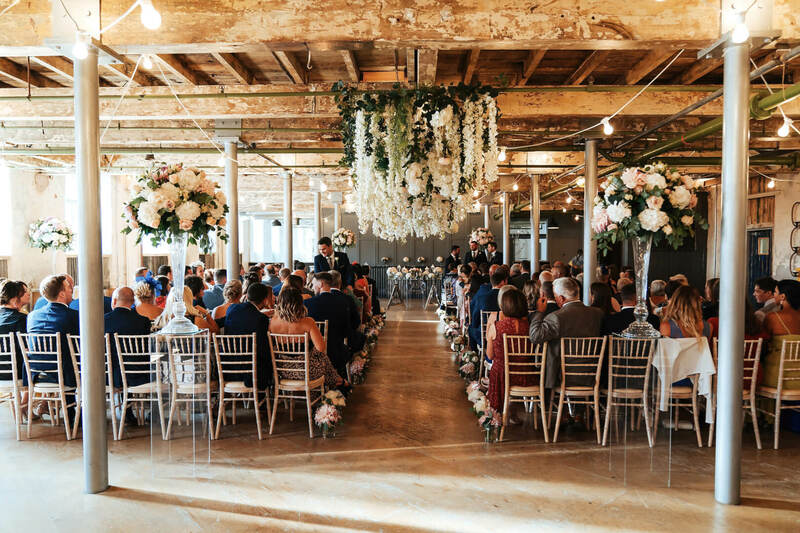 Holmes Mill hosts everything from live music to barbecues, family events, festivals and wedding fairs. 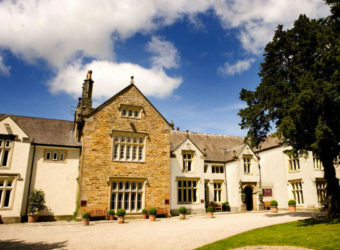 Get the latest news, offers and event information by joining our mailing list. Sign up now. 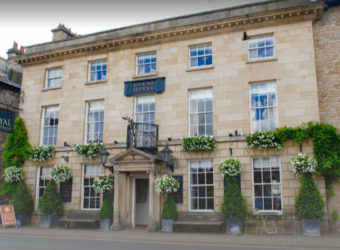 Join us for a meal, stay over or just indulge yourself for a little while. The choices are endless at Holmes Mill.